The first step in a mold assessment procedure is to determine if mold is present. This is done by visually examining the premises. If mold is growing and visible this helps determine the level of mold remediation that is necessary. 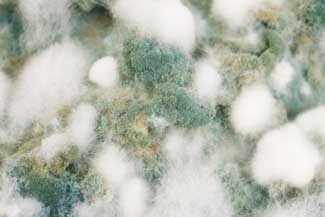 If mold is actively growing and is visibly confirmed, sampling for specific species of mold is unnecessary.